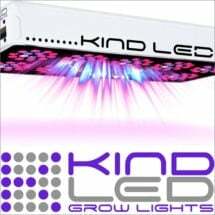 Looking for full spectrum LED grow lights? If so, California Lightworks SolarFlare Full Cycle is for you. 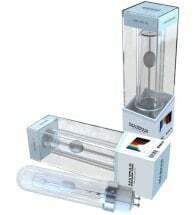 Incredibly energy efficient, it offers a balanced range of light — all from one fixture! Expect big results from this small package. 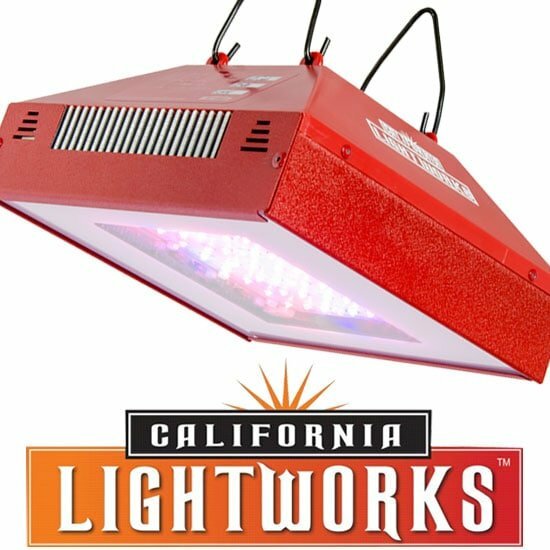 Equipment details: 220W, limited 3-year warranty, shipping weight 9 lbs. 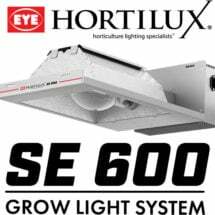 This setup uses 40-50% less energy than comparable HID systems, saving you money without sacrificing power or production. 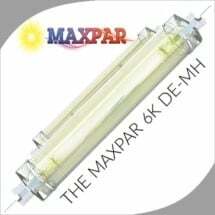 Ceramic metal halides have a very broad spectrum which is more similar to the sun.